This certificate can be stacked and earned credits can be applied toward a Administrative Services AAS Degree: Medical. Administrative services degree and certificates provide students with technical skills. Skills include medical terminology, medical coding, time management, human/customer relations, telephone techniques, administrative management, information management, oral and written communications, word processing, spreadsheets, database, presentation, document layout, and Internet research. A wide variety of job opportunities are available to program graduates in many types of offices. Jobs include office assistant, receptionist, administrative assistant, medical office receptionist, medical secretary, and medical administrative assistant. 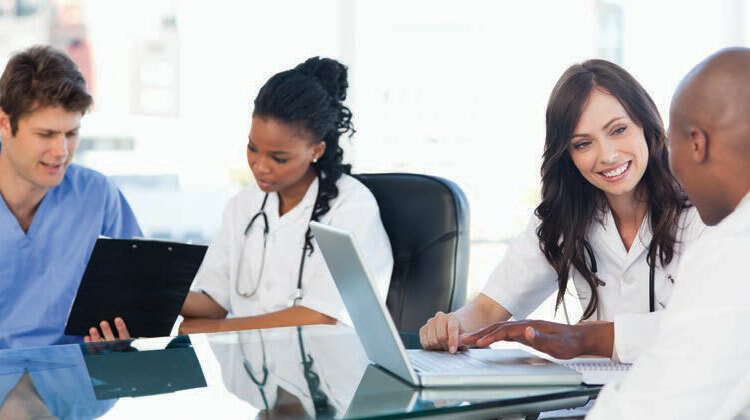 After a few years in the field, graduates can become medical office managers, medical administrative assistants, billing clerks, or hospital clerks. The demand for medical employees will continue to grow as Houston has one of the largest medical communities in the world. The job market will remain strong in this area. NOTICE: Students will be required to pay liability insurance during the semesters involving off-campus internships. At some facilities, students may be required to show proof of immunizations such as Hepatitis B, tuberculosis, tetanus, and MMR (mumps, measles, rubella).